Saudi Arabia has expelling the Canadian ambassador and recalled its envoy after severing business ties with Ottawa over claims of interference in its internal affairs. 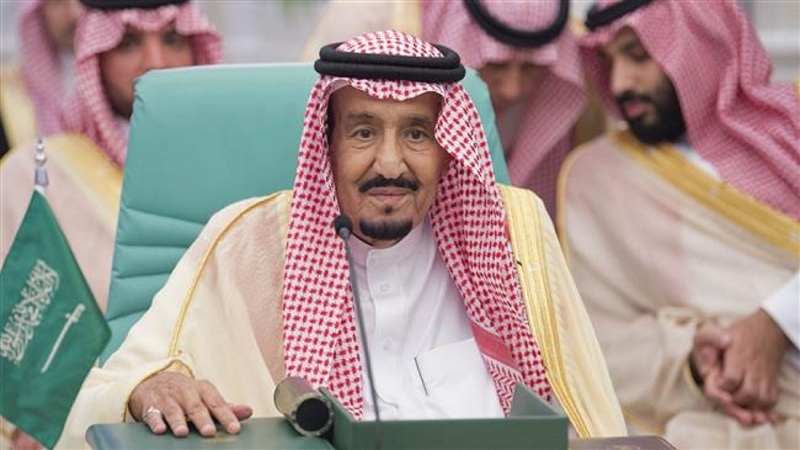 “The kingdom of Saudi Arabia… will not accept interference in its internal affairs or imposed diktats from any country,” said the Saudi Foreign Ministry on Monday. “The kingdom announces that it is recalling its ambassador… to Canada for consultation,” it added. It also noted that the Canadian ambassador to Riyadh had 24 hours to leave and that it was “freezing of all new commercial and investment transactions” with Ottawa. The severing of ties was made Canadian embassy in Riyadh said it was “gravely concerned” over a spike of arrests of human rights campaigners in the Saudi including gender rights activist Samar Badawi. “We urge the Saudi authorities to immediately release them and all other peaceful #humanrights activists,” tweeted the Canadian embassy. “It is very unfortunate that the words ‘immediate release’ appeared in the Canadian statement… it is unacceptable in relations between countries,” tweeted the Saudi foreign ministry in response. Riyadh also released a statement on the official Saudi Press Agency in which it confirmed its commitment to not interfere in the internal affairs of other countries and in return rejected any intervention by them. “Any further step from the Canadian side in that direction will be considered as acknowledgment of our right to interfere in the Canadian domestic affairs,” said the statement.